What Do You Know About Onyx? Onyx is a highly decorative stone with unique rich patterns and a wide range of color variations. The stunning colors and semi-translucent veining can be back-lit or under-lit to highlight the beauty of the stone. This characteristic makes Onyx a popular choice for wall panels, kitchen islands, and bar tops. Extra care needs to be taken with Onyx countertops because it is more delicate than some other natural stone surfaces. Surface One fabricated this luxurious piece of Cappuccino Onyx as a wall panel for a glass shower creating a powerful focal point for the master bathroom. The rich hues of the natural Onyx stone are complemented by a coordinating mosaic tile surround. Surface One worked with the remodeling company to create a high impact design that would incorporate the custom shower features. Onyx is a delicate stone that requires extra care because it can scratch and stain easier than other natural stones, such as granite. Due to its delicate nature, Onyx must be handled with extreme care during fabrication and installation. 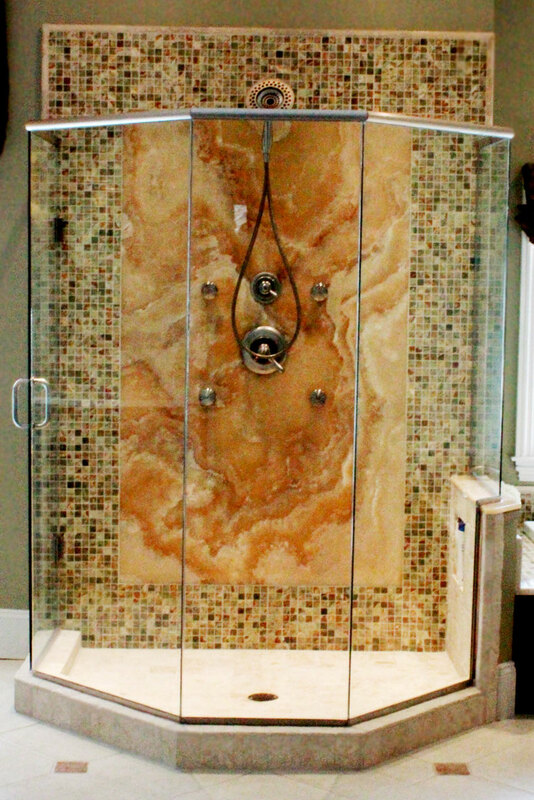 For this project, Surface One custom fabricated the stone to accommodate custom shower sprayers and controls. Surface One also worked with the remodeler to construct a custom waterproofed subtop that supports the Onyx shower panel and is removable if needed for plumbing repair. Surface One is highly experienced with fabricating and installing specialty materials such as Onyx. If glamour and high-end design are your desire, an Onyx countertop or wall panel can add a sophisticated impact to any room. Call Surface One for more information on how you can add the dramatic impact of Onyx to your home or office. Your kitchen countertops are some of the most used surfaces in your entire home. Your kitchen is the gathering place for friends and family so it needs to be functional and also look amazing. How do you gain durability and keep outstanding beauty and style at the same time? 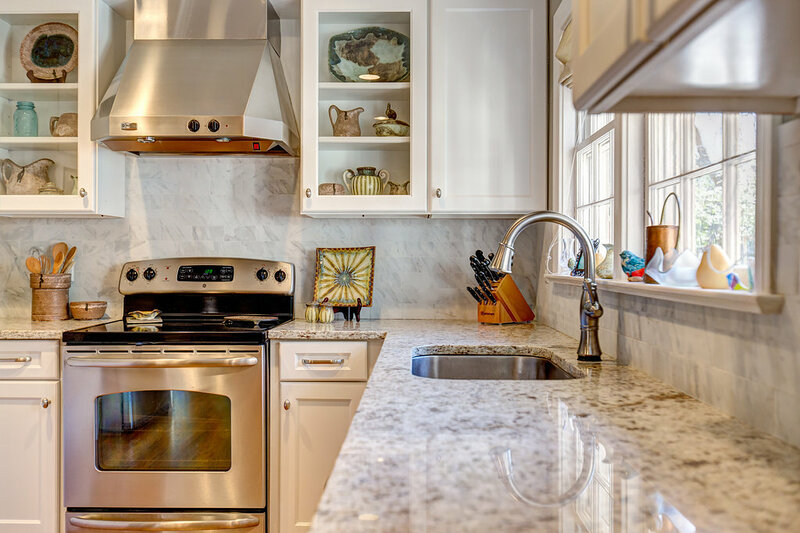 For many families, the countertop surface of choice is granite. 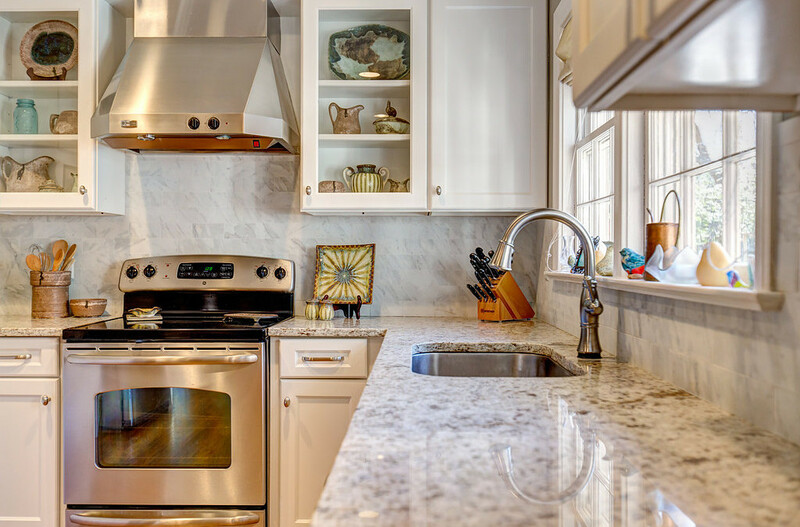 In a kitchen, countertops are subject to abuse, so you may be wondering just how durable is granite? Granite is one of the hardest materials on earth. A natural stone, granite is rock-hard, second only to diamonds in terms of the hardness of natural materials. Resistant to scratching, cracking, and chipping; a properly installed, sealed granite countertop will look like new and most likely last your lifetime under normal use. Does it get any better? Granite is one of the hardest materials on earth. Granite is rock-hard, second only to diamonds in terms of the hardness of natural materials. Granite is formed by heat and pressure, derived from hot magma deep within the earth, so it will not scorch if you place a hot pan on it. Most of the granite mined in the United States comes from five states: Massachusetts, Georgia, New Hampshire, South Dakota and Idaho. Timeless granite adds earthy ambiance to kitchens and bathrooms. Comprised of various minerals, each piece of granite is unique in color and characteristics. The stunning natural stone is available in literally hundreds of colors ranging from dark black to pristine white. This exquisite natural stone can have dramatic veins of color running through it, creating individual patterns that complement any design style. Choose softer tones with less dramatic veining or dramatic patterns with colors such as green, blue, red or yellow. From a sleek, modern kitchen with stainless steel appliances to a cozy farmhouse kitchen with white cabinets, and everything in between, there are enough choices of colors to complement your particular space. Granite continues to be the one of the preferred choices for kitchen and bathroom countertops as a cost effective choice. If you decide to sell your home, granite countertops are often one of the first amenities a home buyer may seek. 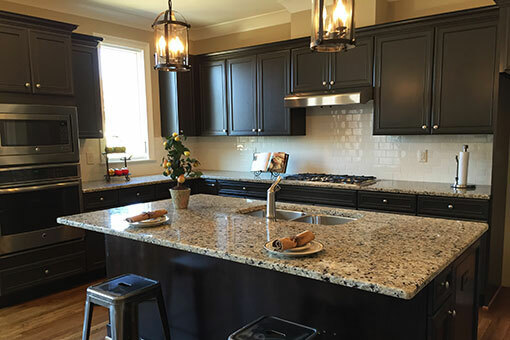 Granite remains the most popular countertop, conveying luxury while remaining durable. Your kitchen and bathroom countertops take the brunt of your daily routine, making this durable and stunning natural stone a perfect choice for a busy household. Gorgeous and timeless, classic granite countertops are an investment Surface One is sure you will be glad you made in your home. If you are interested in learning more about granite countertops read our article, “Which Granite Finish to Choose?”. Surface One custom fabricates and installs beautiful and unique surfaces for residential and commercial projects. Located in Pelham, AL, Surface One has been in business since 1999. We are a leading source for custom fabricated countertops. Surface One fabricates natural stone, quartz, solid surface and specialty surfaces for residential and commercial clients. The Surface One design team can accommodate the design and budget requirements of any project. The talented designers offer styles, colors, materials and pricing options including rare surfaces for high impact design and renewable surfaces to meet Green Building and LEED standard.